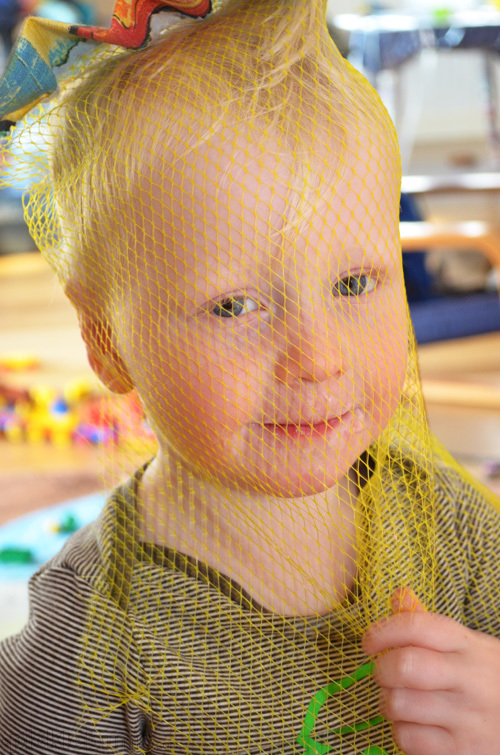 Why does my toddler insist on walking around with a mesh bag over his head? Why do I start watching obscure foreign language movies late at night when I can barely read the subtitles I am so tired? Why does it always rain at school pick up time? Why do they always tell me they have lost and important school item just as we are getting in the car in the morning? Why do I always think that eating a bunch of dried apricots won’t have any negative outcomes? Have you got any ‘why’s’ to share? Share your ‘Why’s’ or anything else you like. Share the messy, the quirky, the boring, the funny, the difficult, the little things that make our lives perfectly imperfect. Share on your your blog or instagram and join in with Real Life Wednesday. As always there are no hard and fast rules for this. 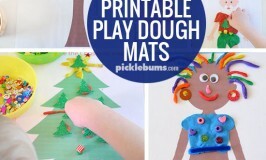 If you blog you can link up below. If you are on twitter or instagram you can share using the hash tag #reallifewednesday (add @katepickle when you do so I can find it!). You can even post a comment or share a photo on my facebook page if you like. Don’t worry, you don’t have to post or share today, you’ve got all week till the next one. Um… what negative outcome does eating dried apricots have? (Don’t answer that one, I think!). And Taylor Swift has been sent by the Scientologists to brain wash us all into not believing in reincarnation. Or sumthink. It rains at school pick up time because just when you think being a mother can’t get any harder, it does. The mesh bag thing I cannot figure out for the life of me. Thanks for the giggle…that pic is just priceless! Why do i find myself singing the Dora or Old McDonald song when i am in the car on my own….come to think of it why don’t i realise that Justine Clark is still playing on the CD and i don’t have the twins in the car? And why do children materialise when i open the toilet door to try and escape for a minute? Why does our 19 month old and the 5 year old like walking around with boxes, tubs or buckets on their heads? Jode – I also find myself listening and singing along to the play school CD after I have dropped the kids off. And yes Why can’t I go to the toilet alone? Sounds like you need a vacation, dear! That is a really cute picture, that’s why. Why did the new laminator eat my boy’s ‘verb’ pictures, making me have to pack the whole x*$/^ thing up and take it back? Why didn’t I post that little pile of important letters yesterday so that today my 20m boy didn’t ‘post’ them through the window straight into a muddy puddle. Why did I find myself jumping up and down on the spot like an enraged toddler? I mean seriously? Am I turning into Peppa Pig?